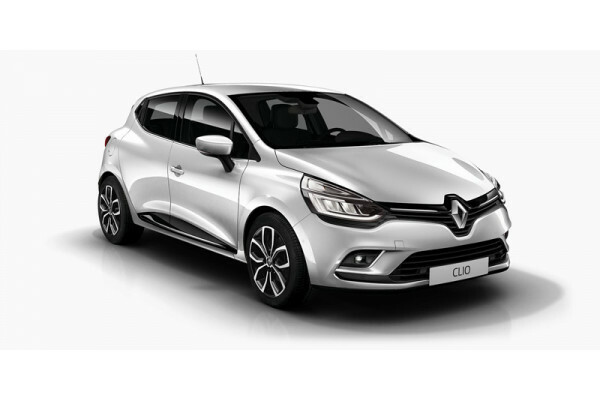 I'm interested in a Demo 2018 Renault Kangoo (stock #R1106). 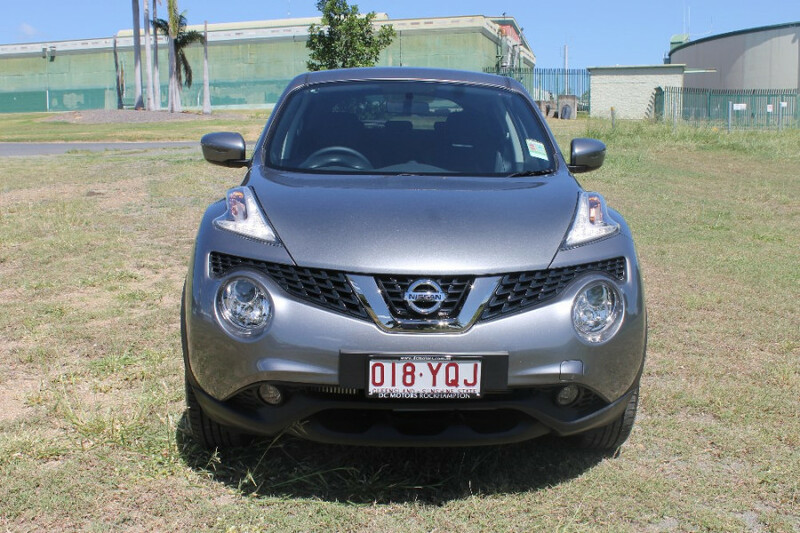 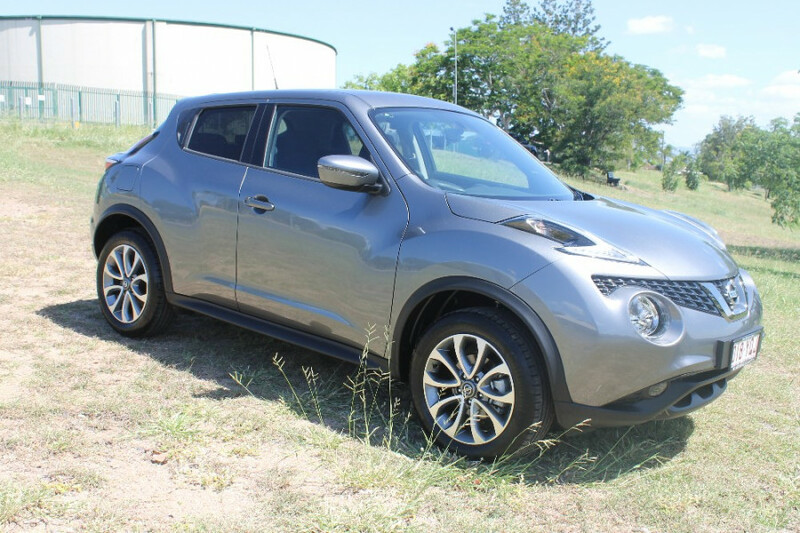 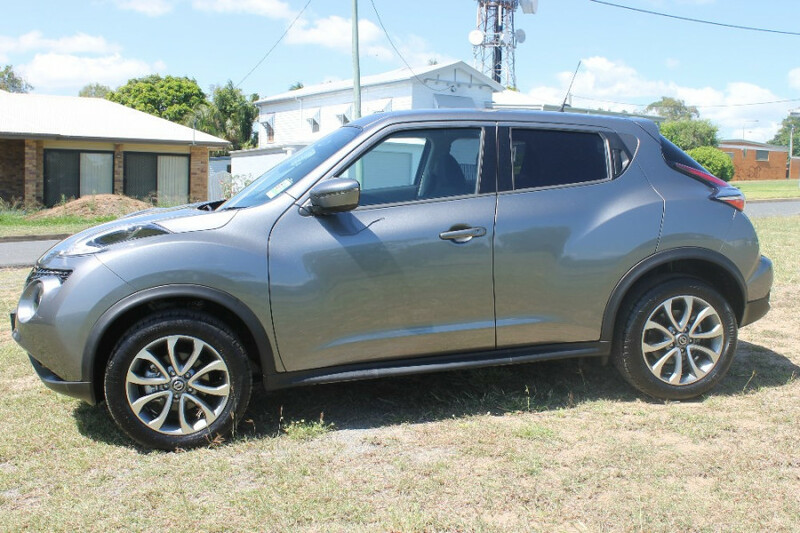 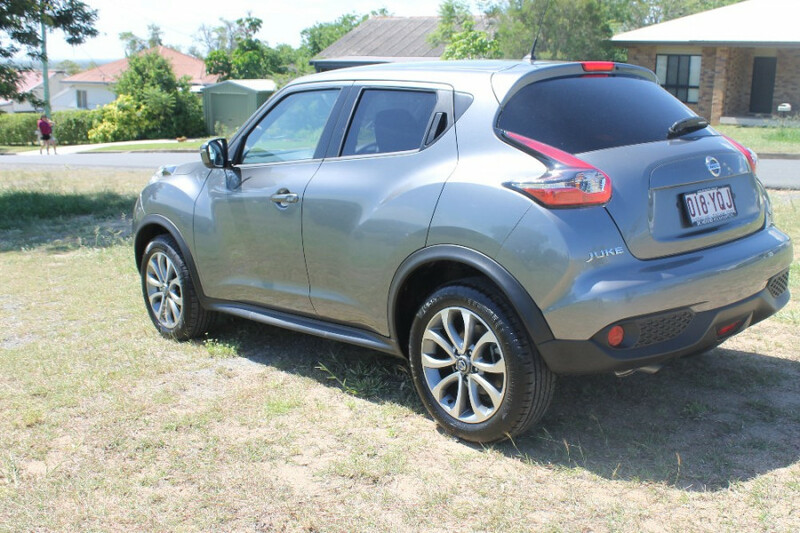 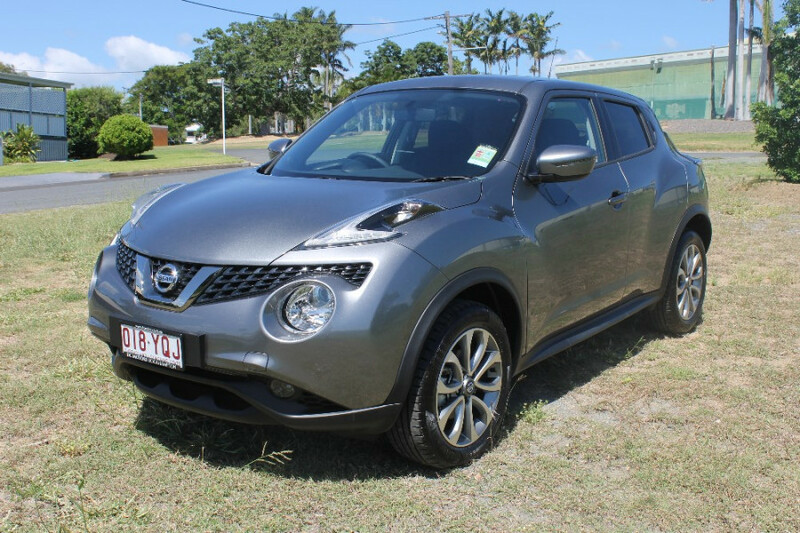 I'm interested in a Demo 2018 Nissan JUKE ST (stock #N24178). 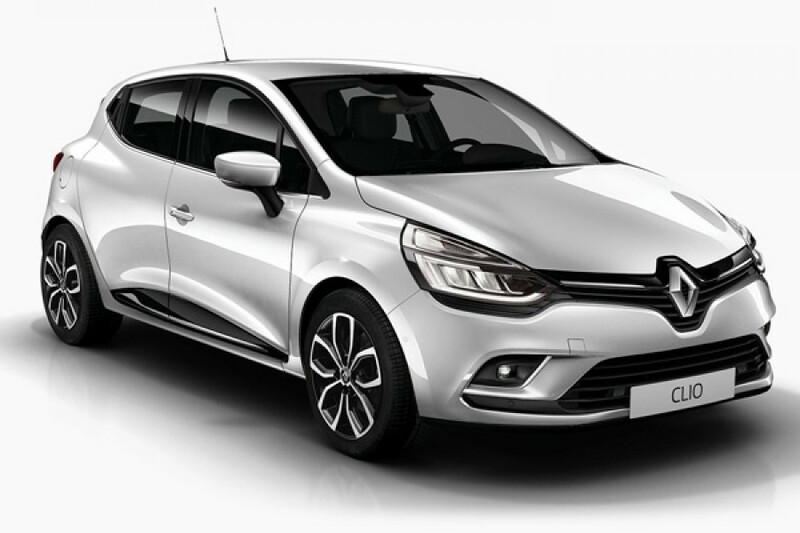 I'm interested in a Demo 2018 Renault Clio Zen (stock #R1152). 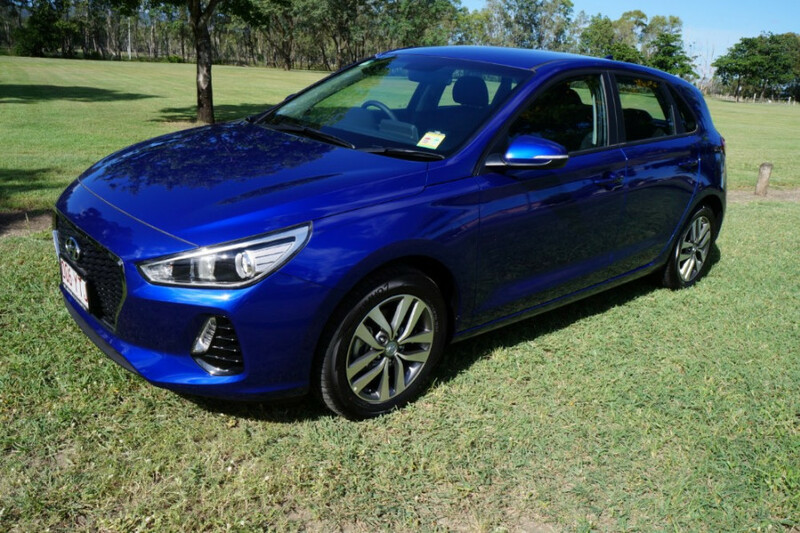 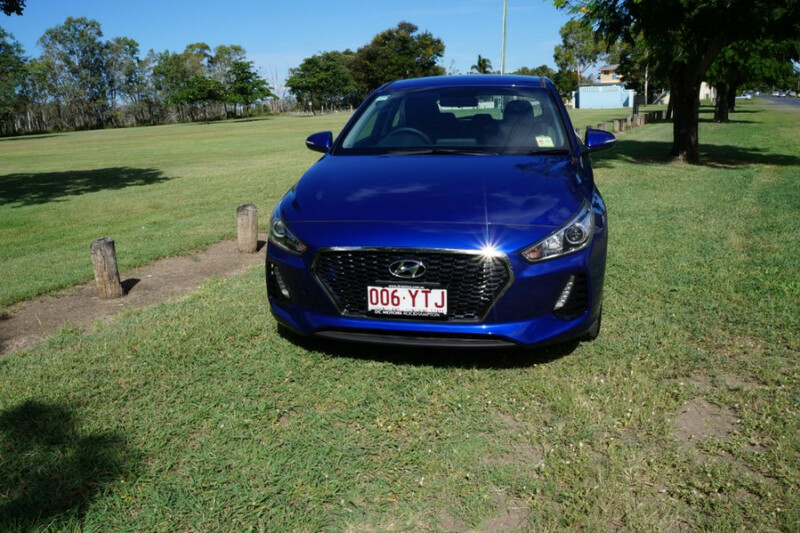 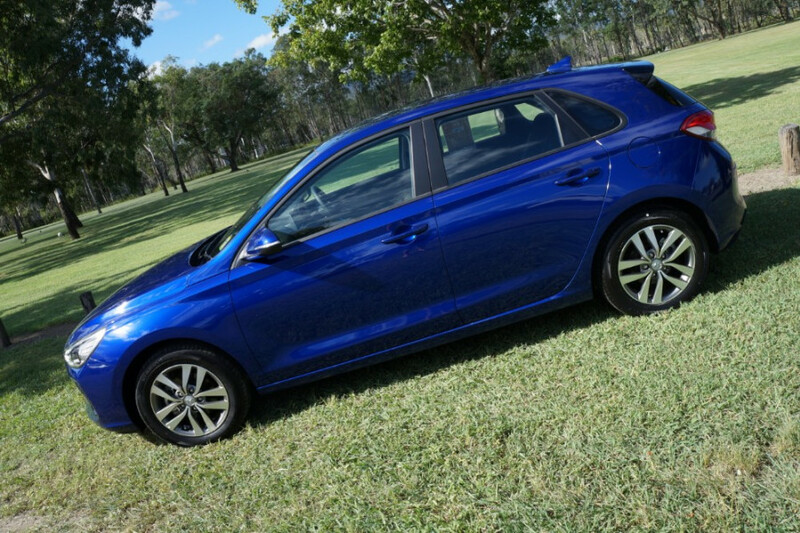 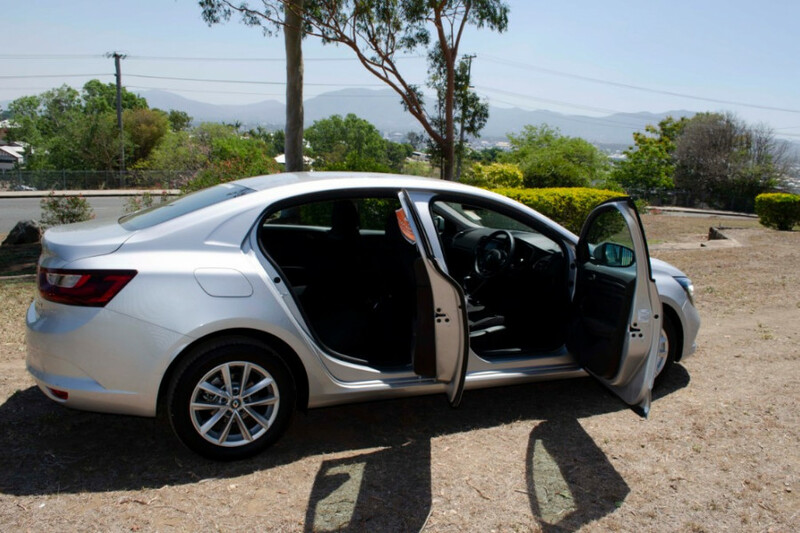 I'm interested in a Demo 2018 Hyundai i30 Active (stock #Y10137). 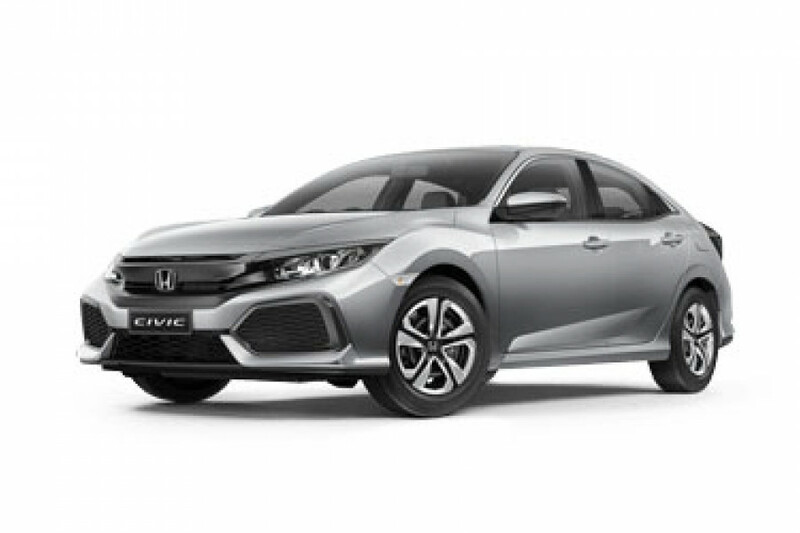 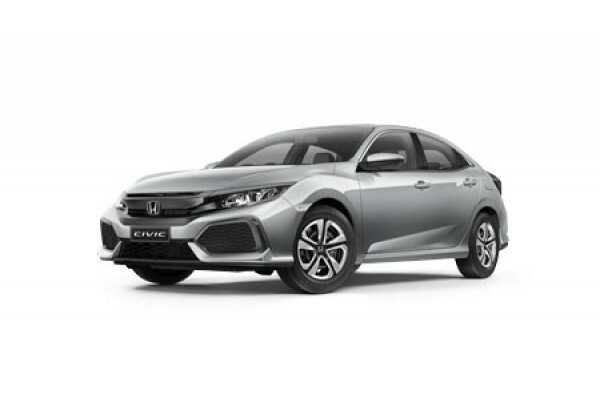 I'm interested in a Demo 2019 Honda Civic Hatch VTi (stock #H3645). 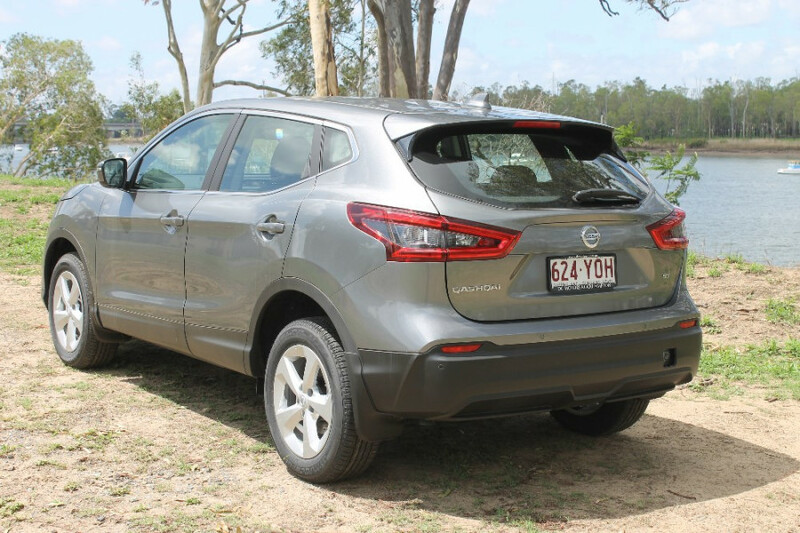 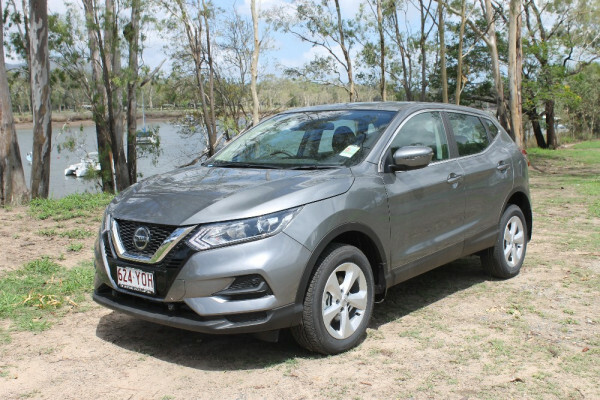 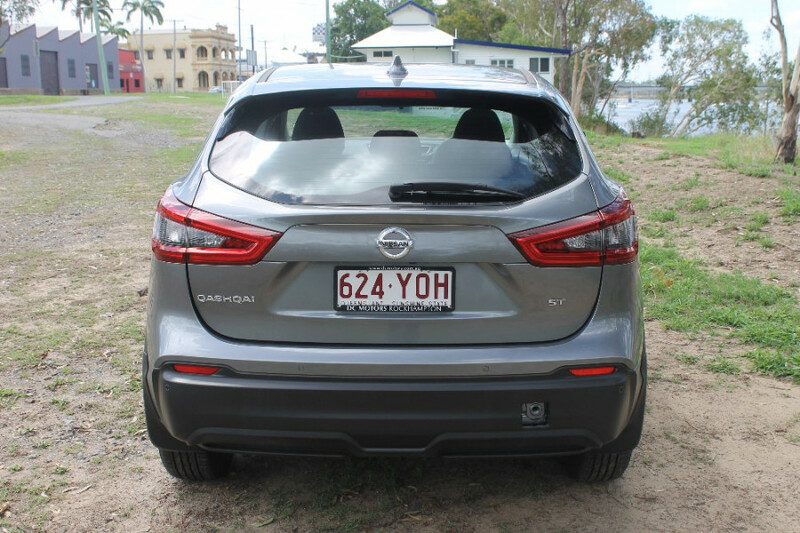 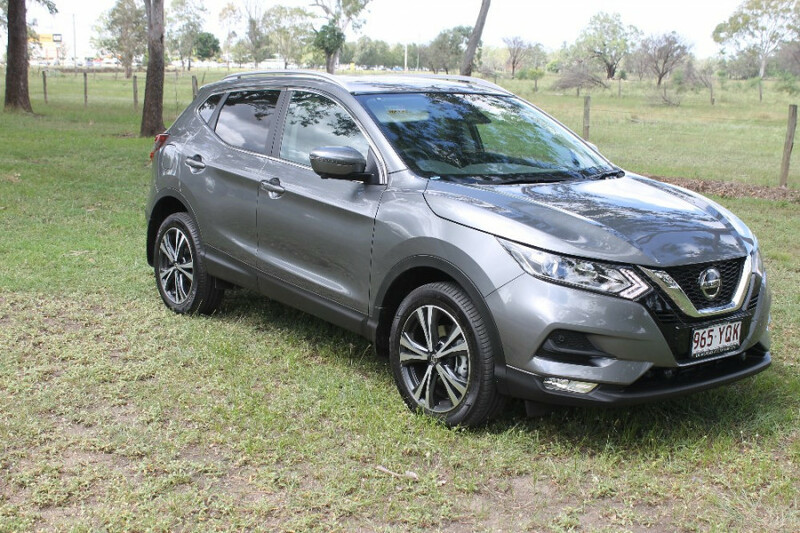 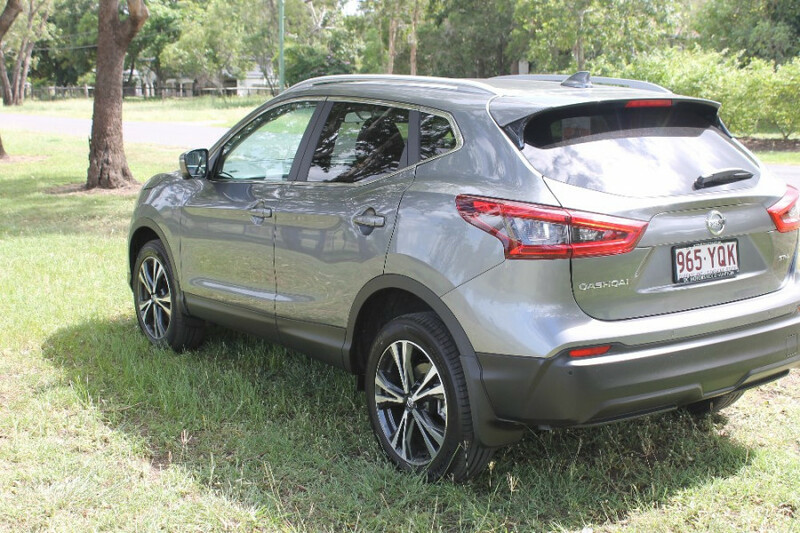 I'm interested in a Demo 2018 Nissan QASHQAI ST (stock #N24024). 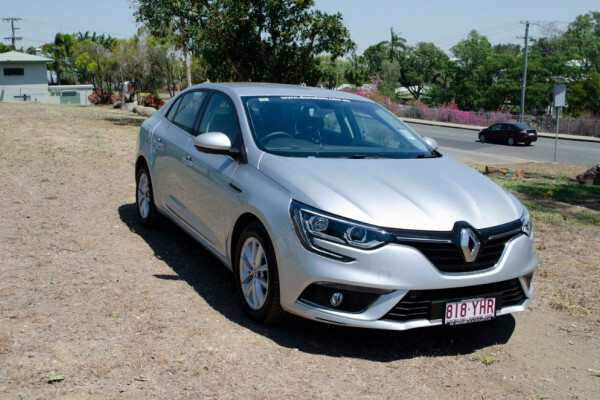 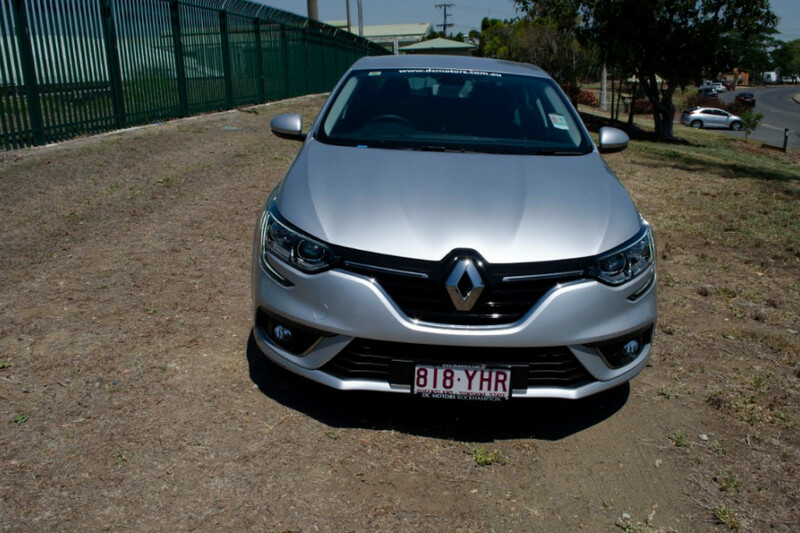 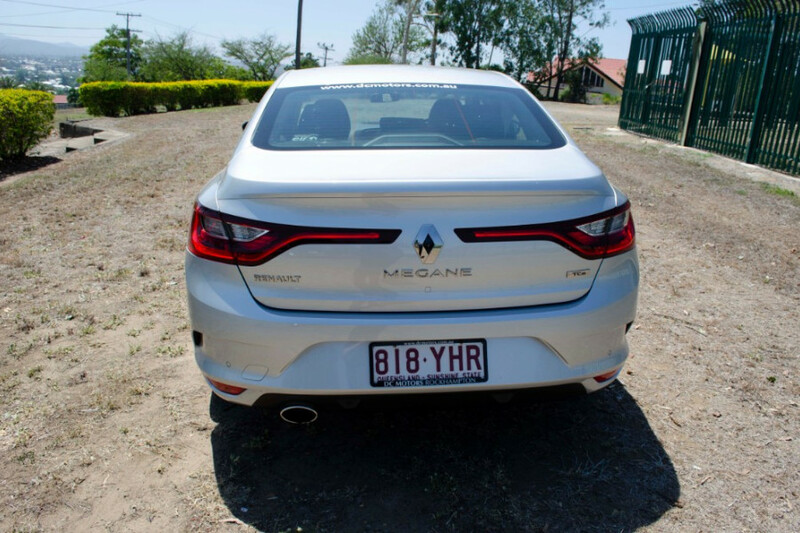 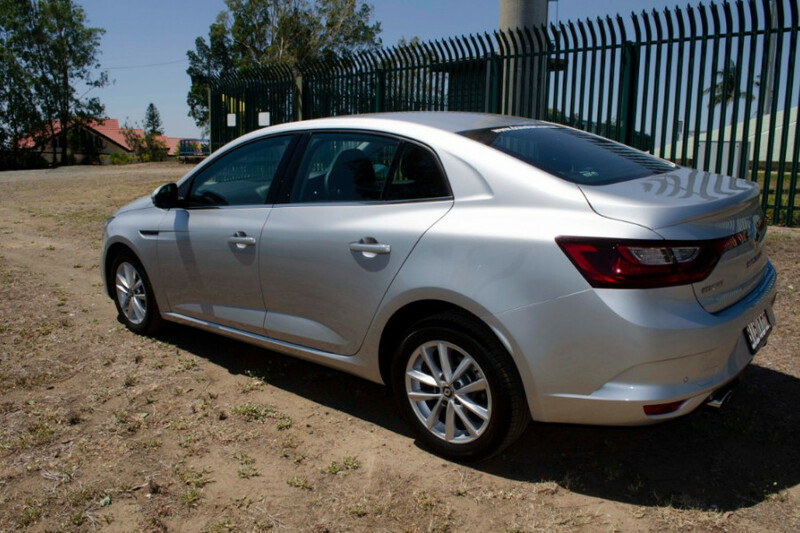 I'm interested in a Demo 2018 Renault Megane Sedan Zen (stock #R1118). 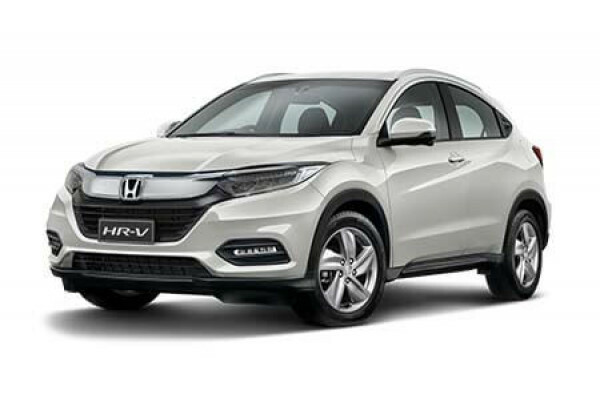 I'm interested in a Demo 2018 Honda HR-V VTi (stock #H3622). 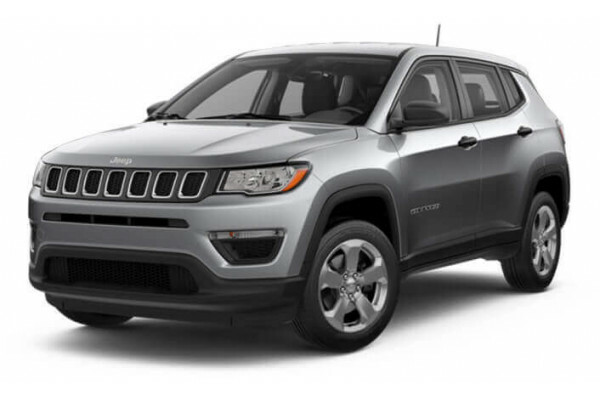 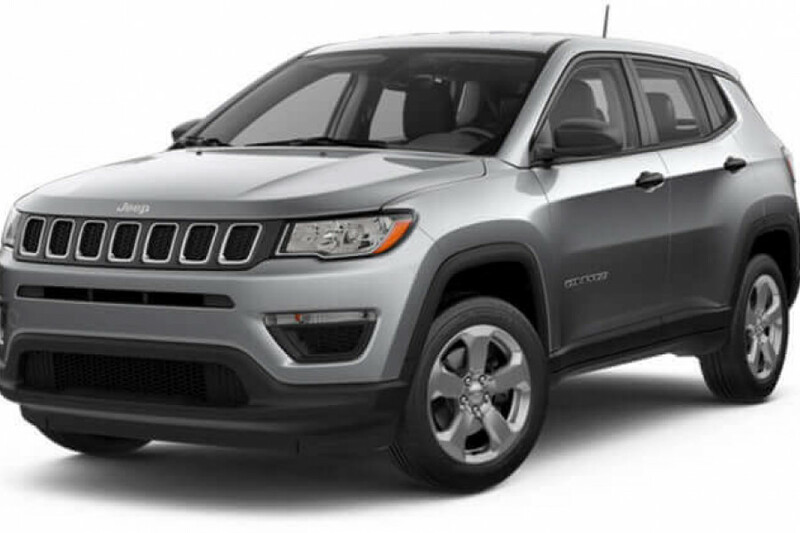 I'm interested in a Demo 2018 Jeep Compass Sport (stock #J1609). 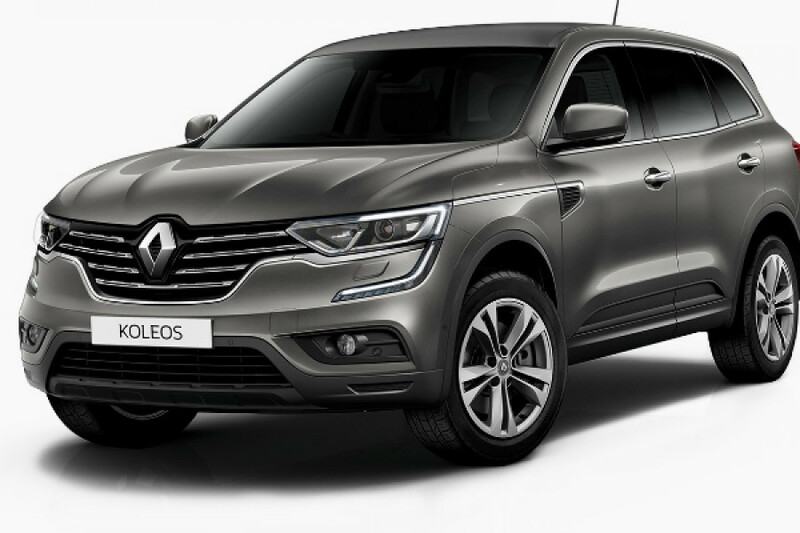 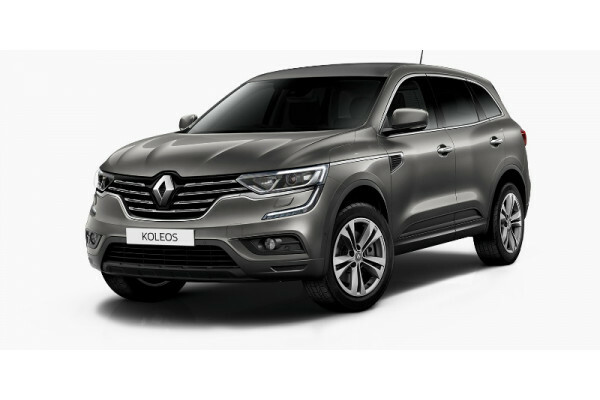 I'm interested in a Demo 2018 Renault Koleos Life (stock #R1141). 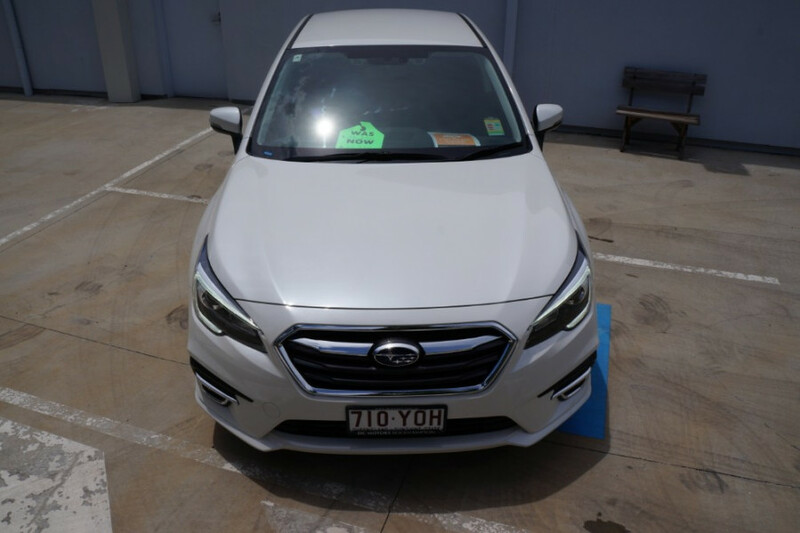 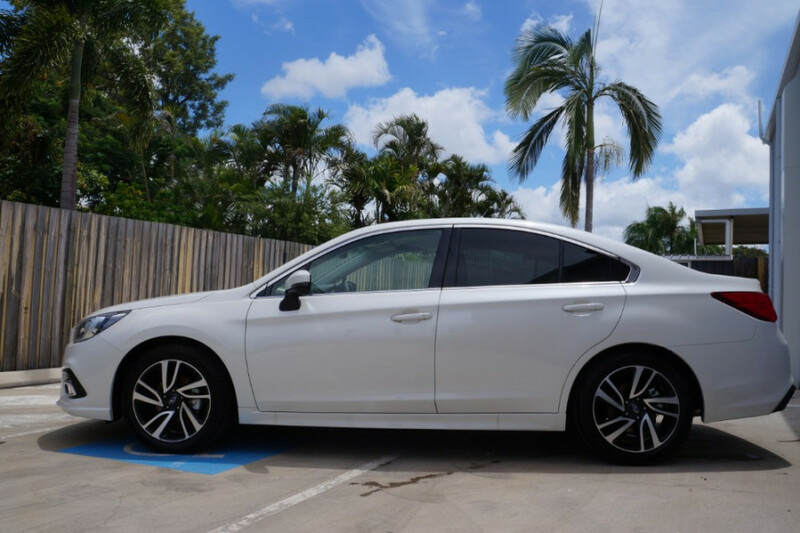 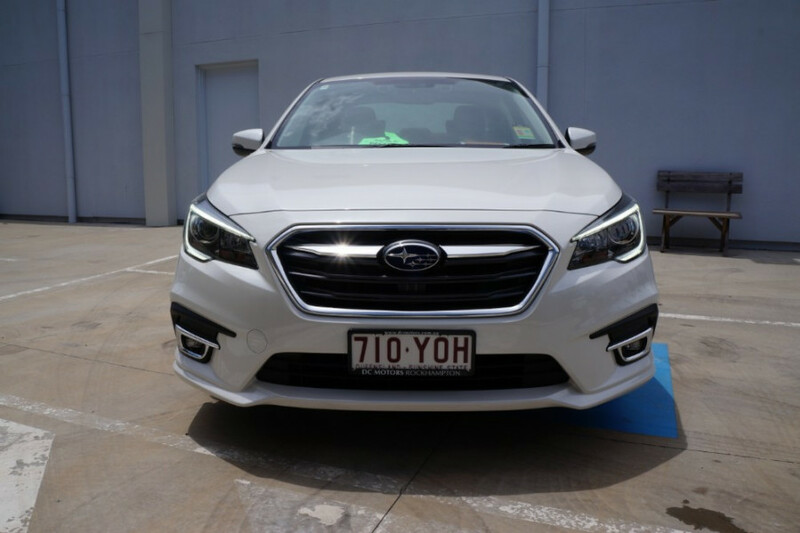 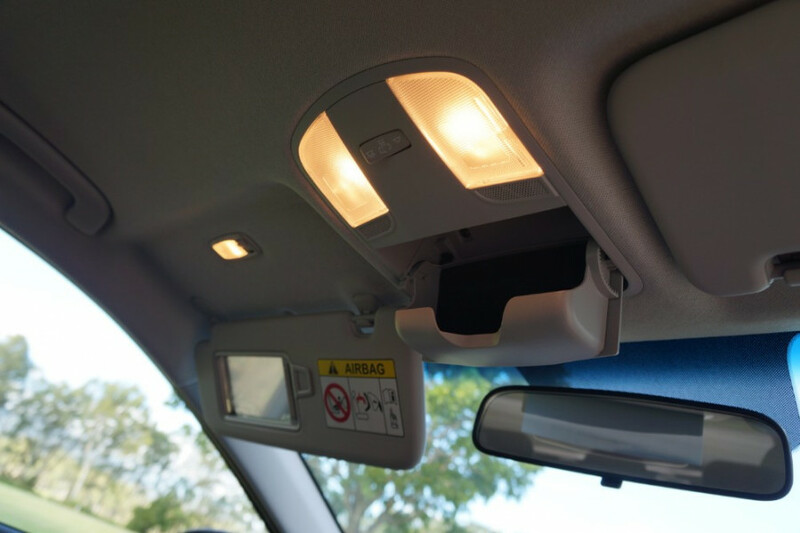 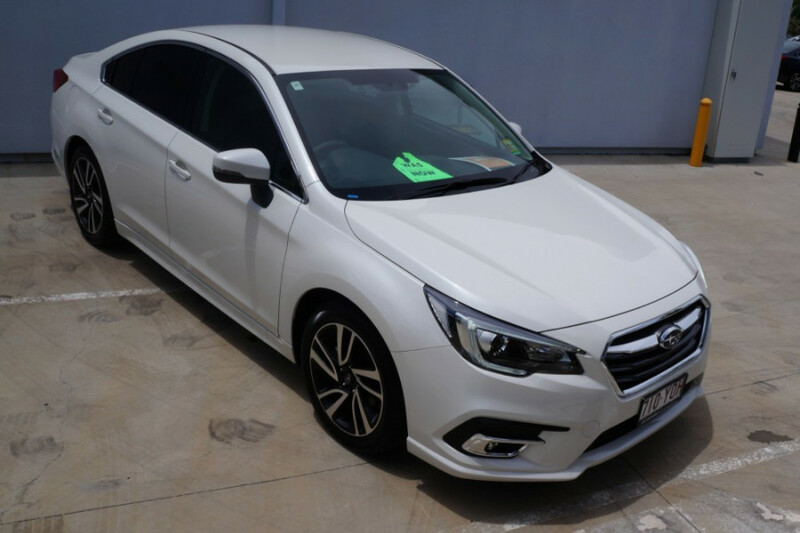 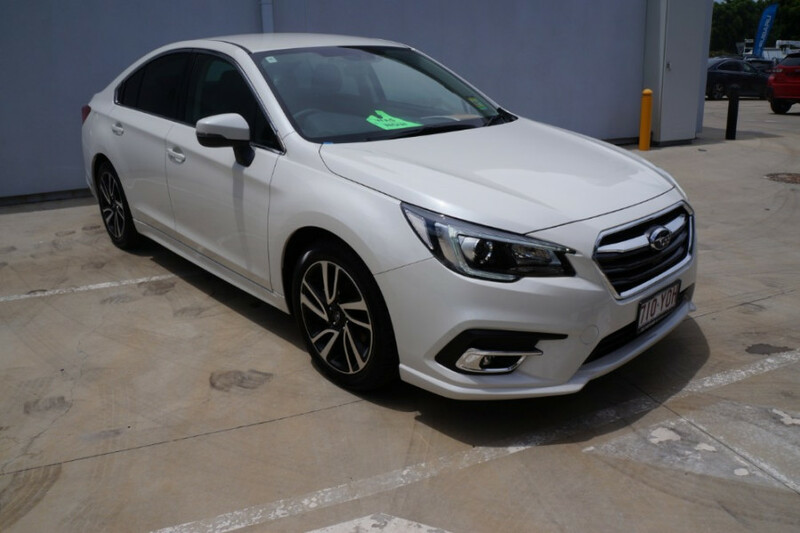 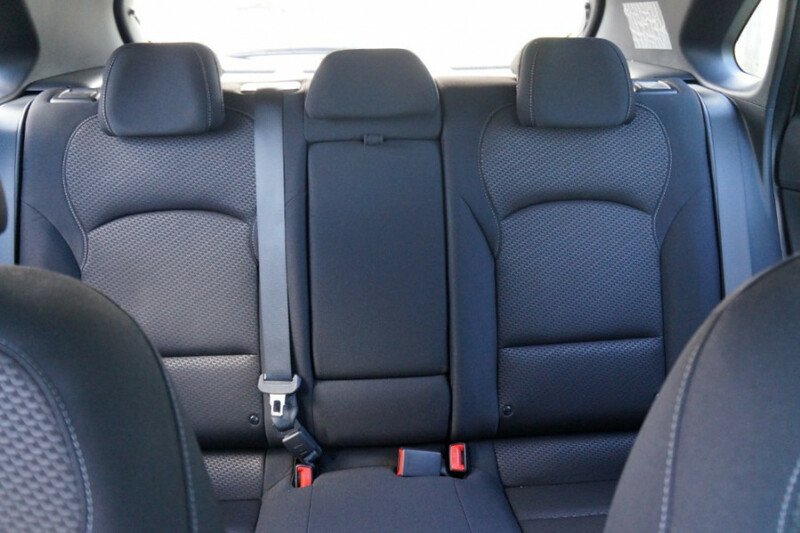 I'm interested in a Demo 2018 Subaru Liberty 2.5i (stock #S4380). 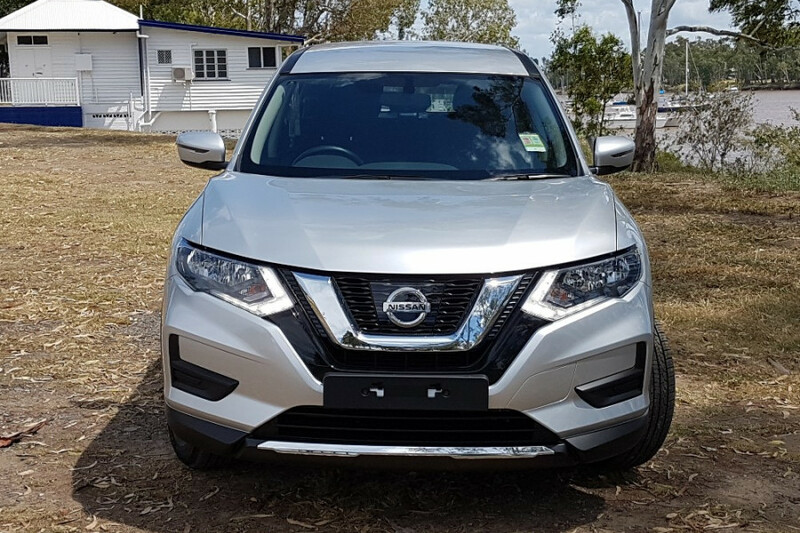 I'm interested in a Demo 2018 Nissan X-Trail ST 2WD (stock #N24191). I'm interested in a Demo 2018 Nissan QASHQAI ST-L (stock #N24204). 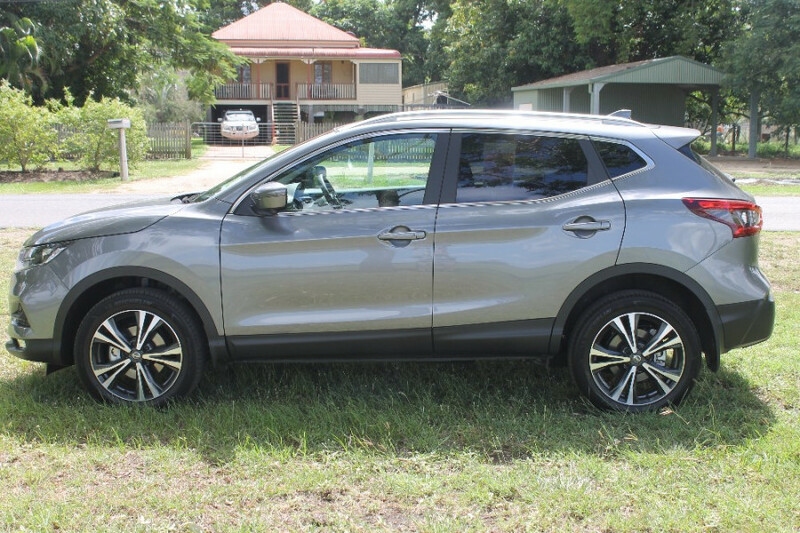 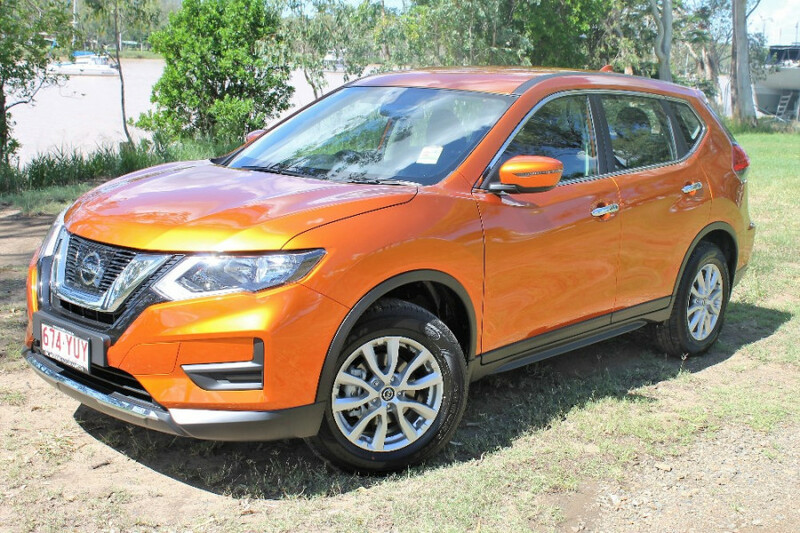 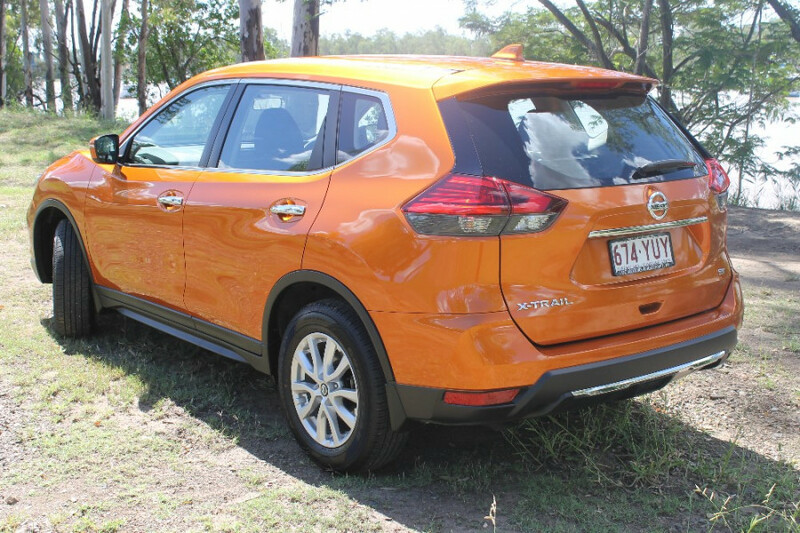 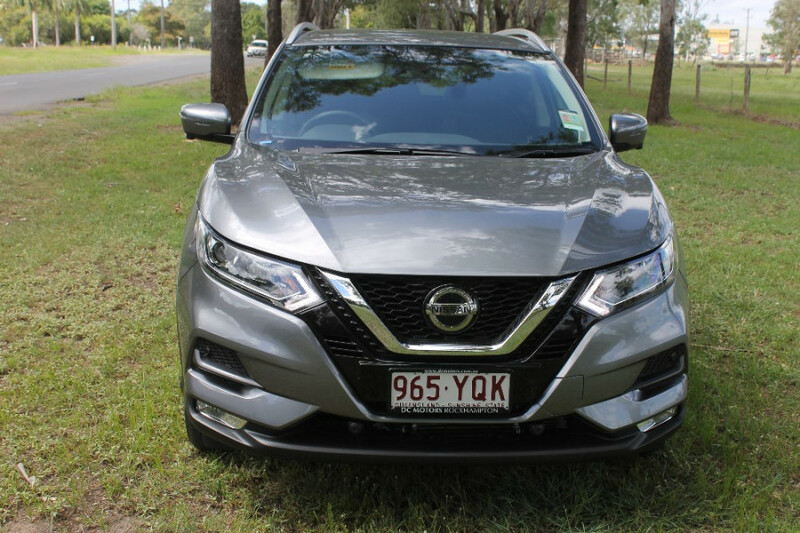 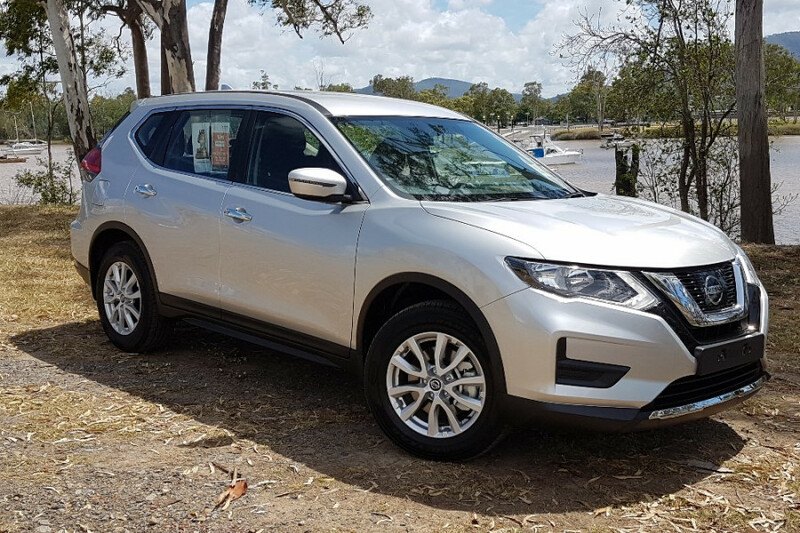 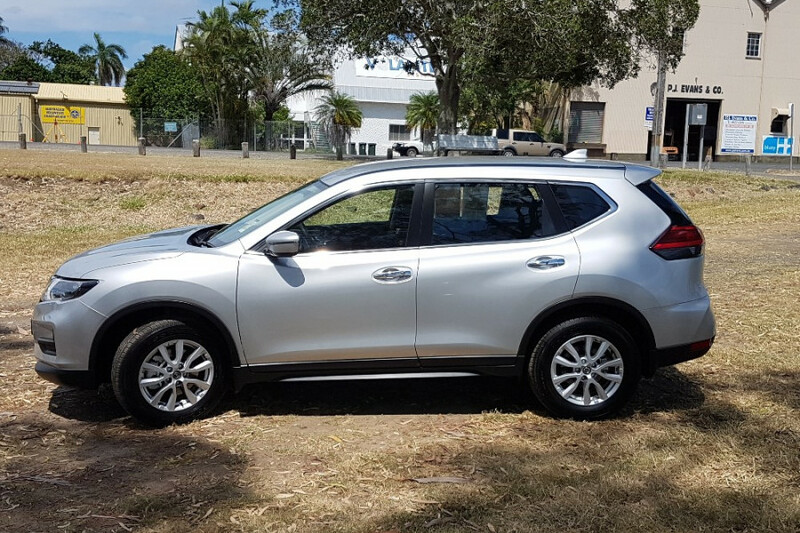 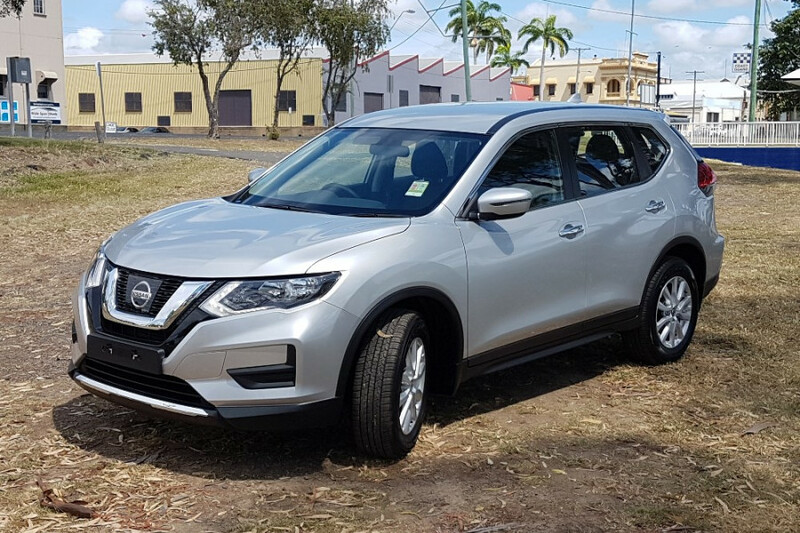 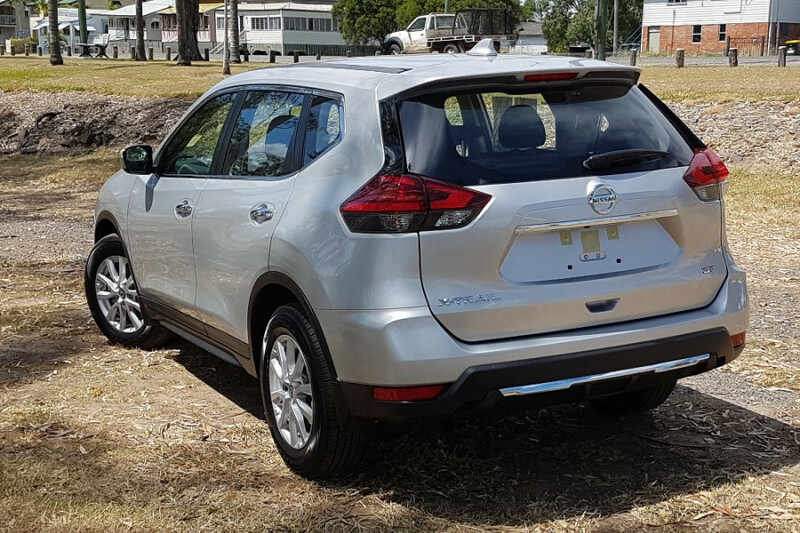 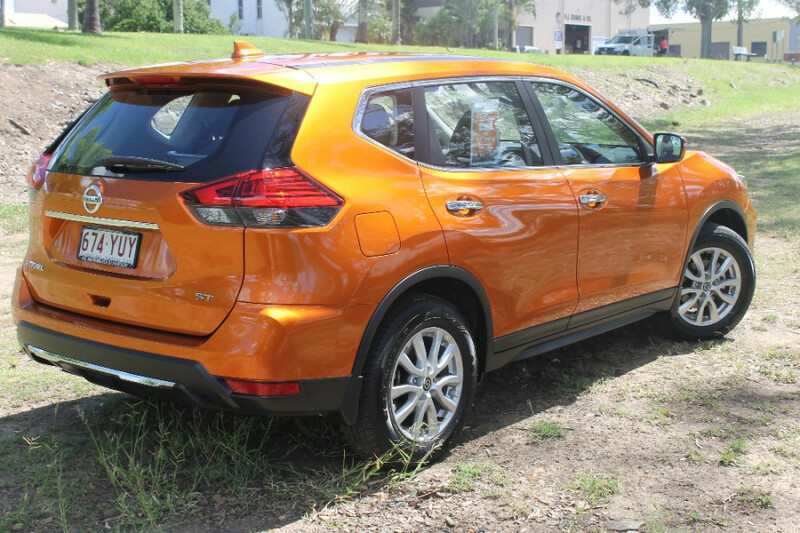 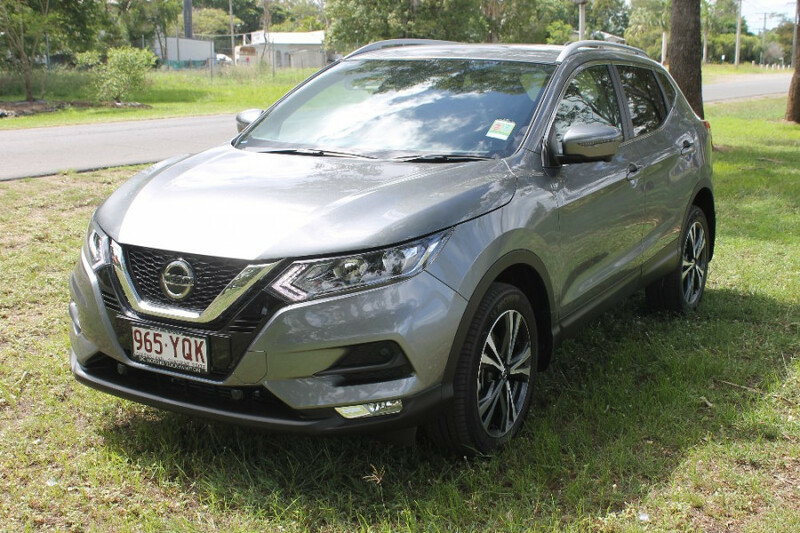 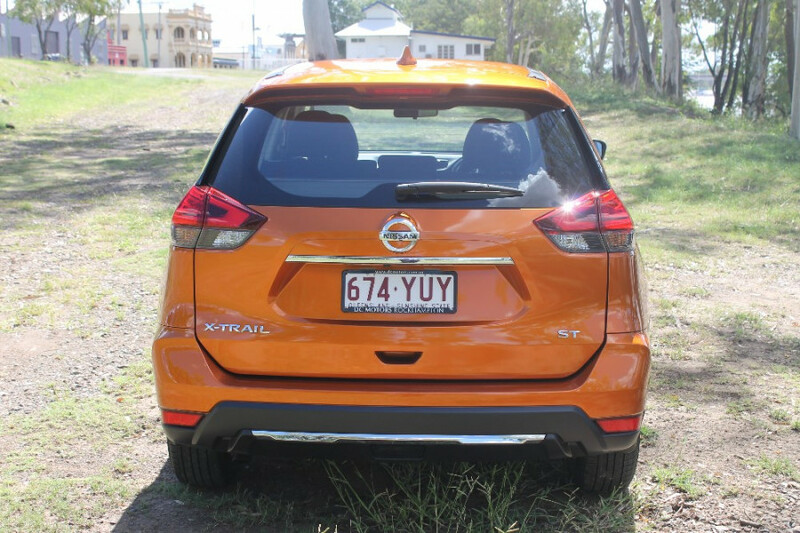 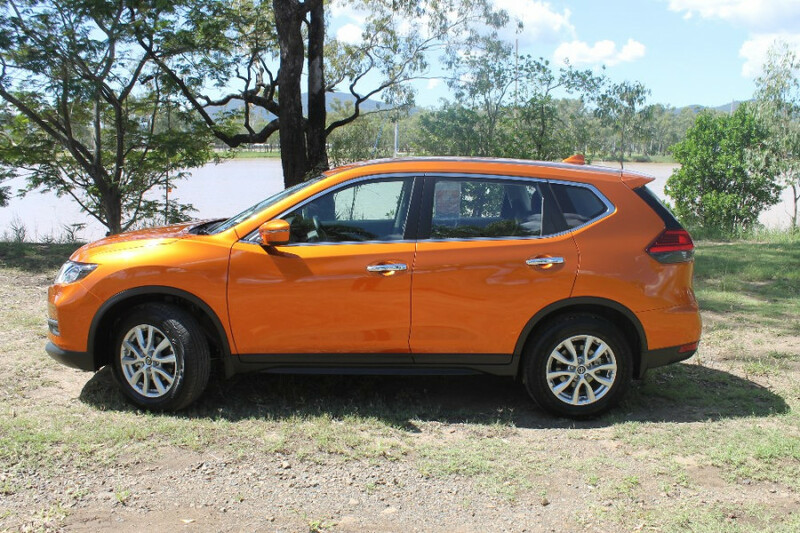 I'm interested in a Demo 2018 Nissan X-Trail ST 2WD (stock #N24141). 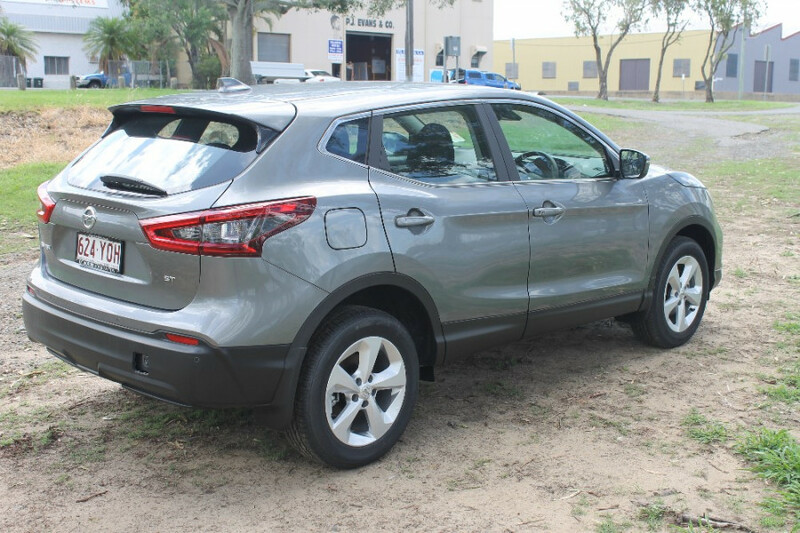 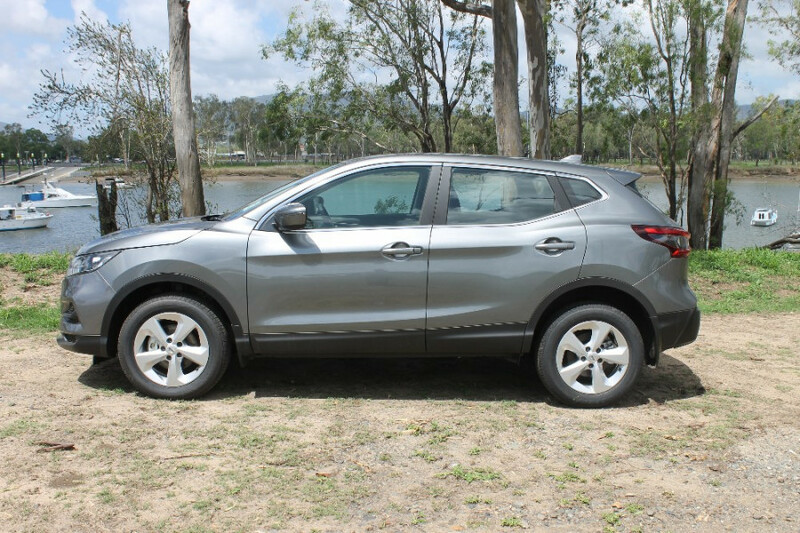 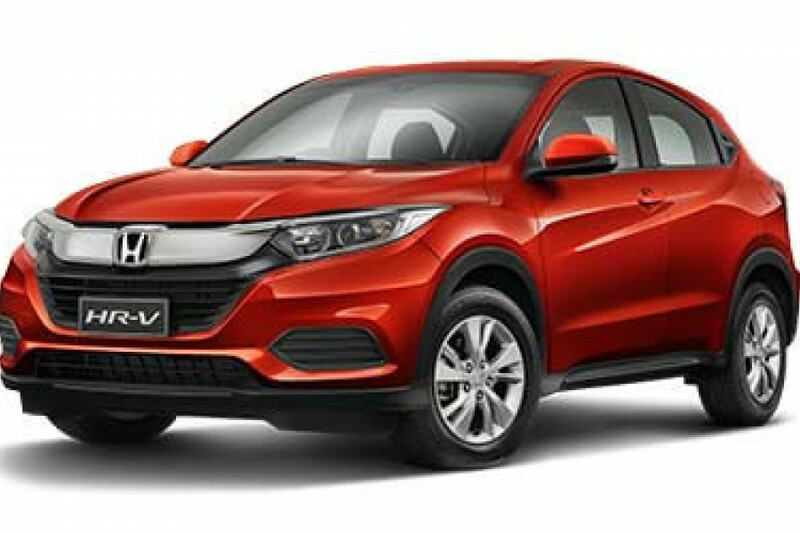 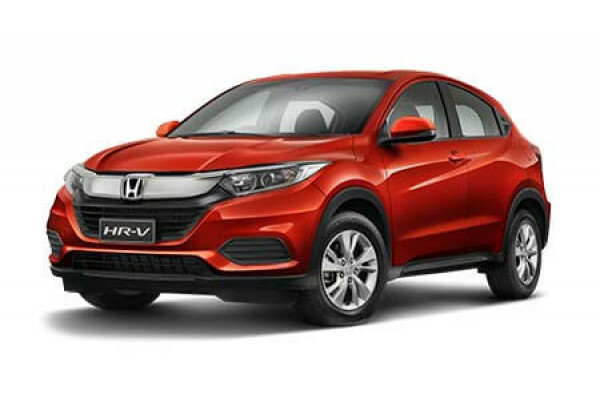 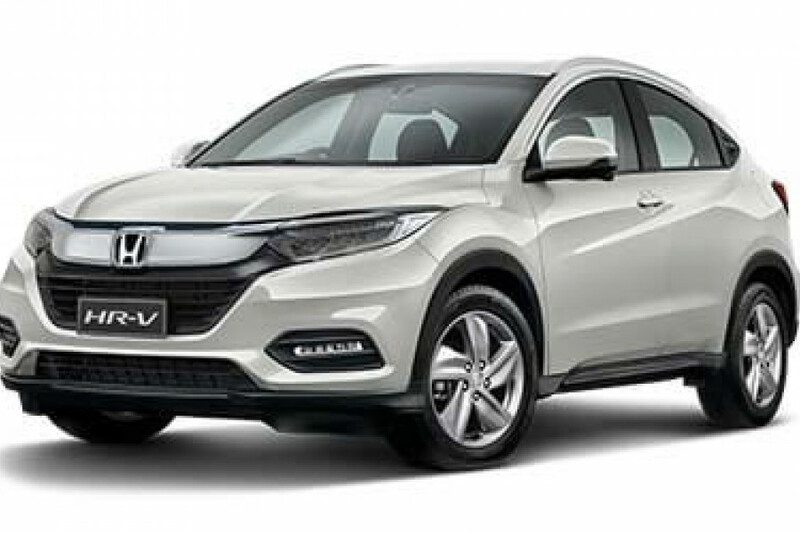 I'm interested in a Demo 2019 Honda HR-V + Luxe (stock #H3652).